Our collection of cleaning tabards focuses on the essentials. 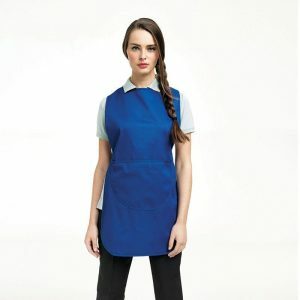 A must have for the majority of cleaners, the tabard is a lightweight yet durable piece of kit, and our tabards look fantastic with your logo or text embroidery added. Want us to visualise it for you? No problem…just get in touch! Our best seller the classic cleaners pocket tabard comes in a mighty 18 colours and is a hardwearing essential to protect against general muck and grime. The longer length cleaners tabard is another popular one, and it comes in 3 classic industry colours, navy, black & royal blue. 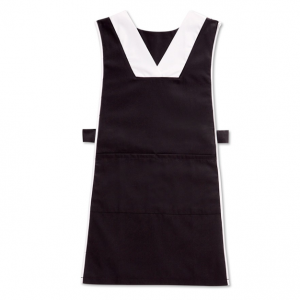 All our tabards look fantastic on top of our classic polos.